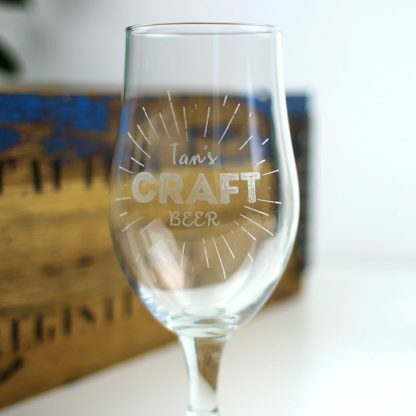 Do you know someone who is a fan of craft beer? 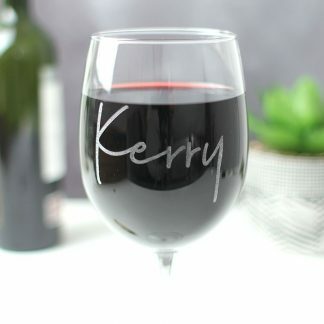 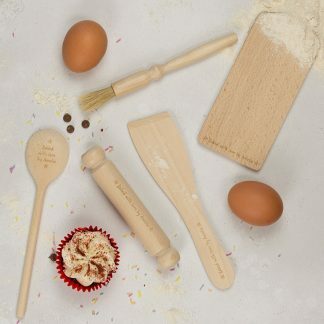 let us know their name and we’ll expertly engrave it on one of tulip shaped craft beer glasses. 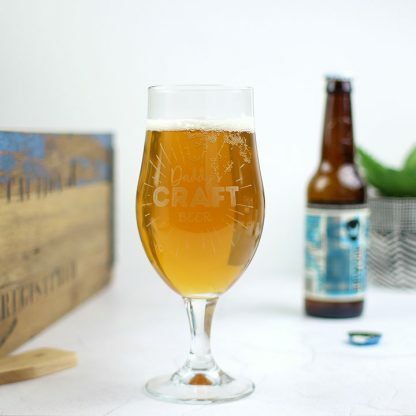 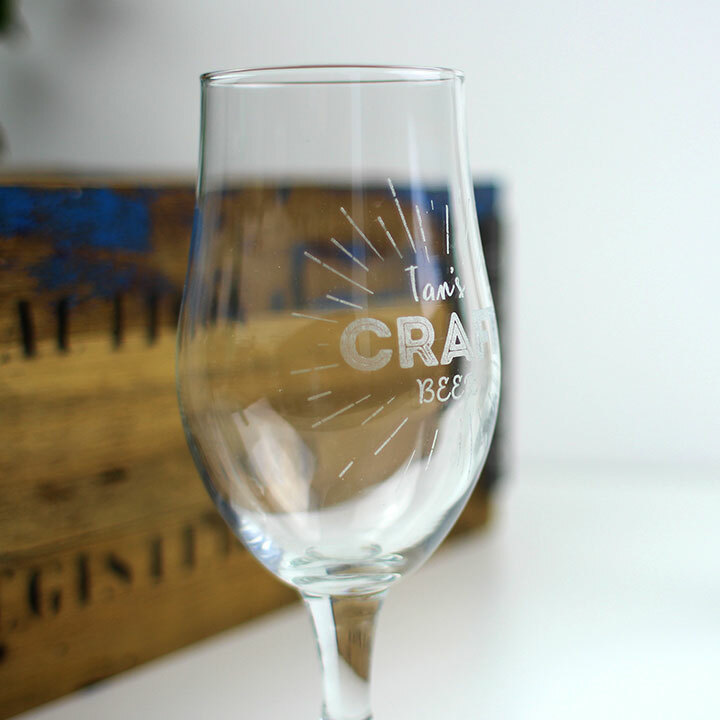 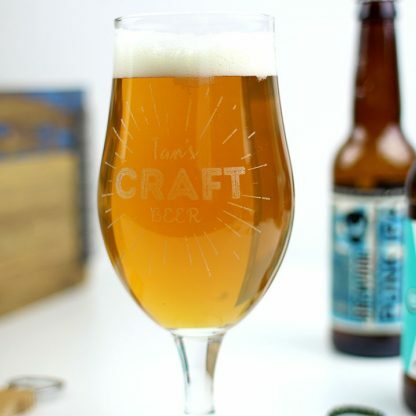 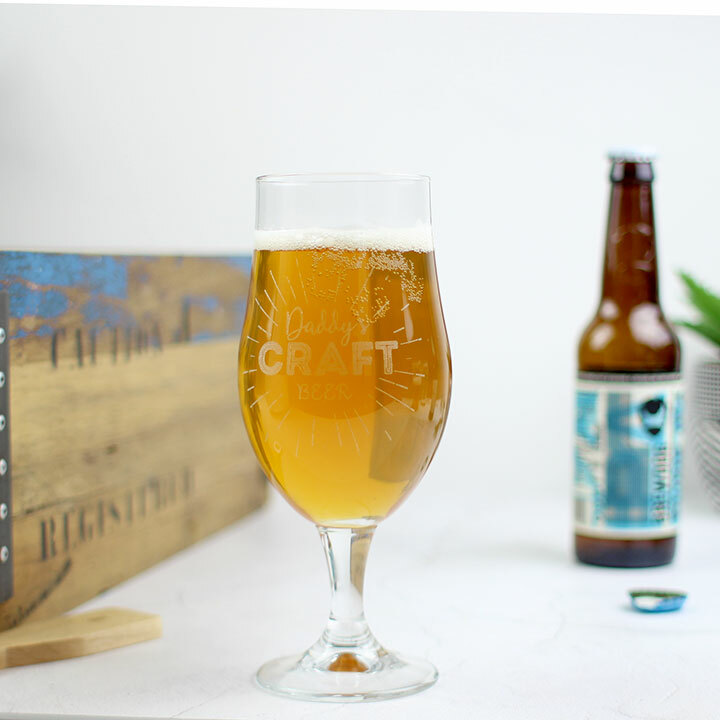 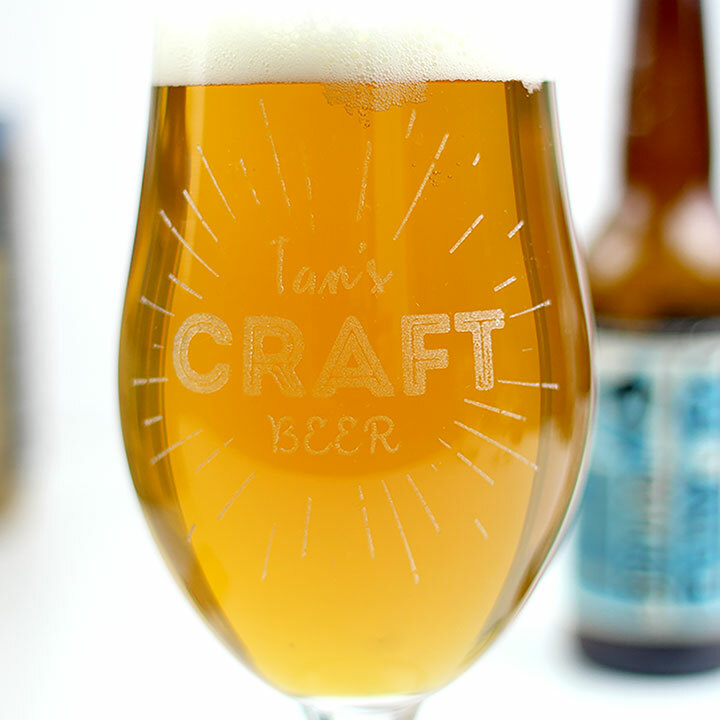 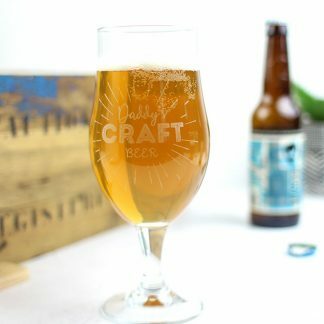 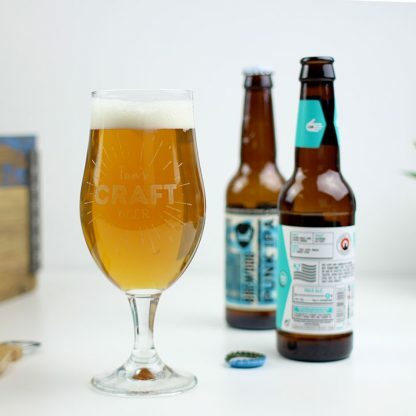 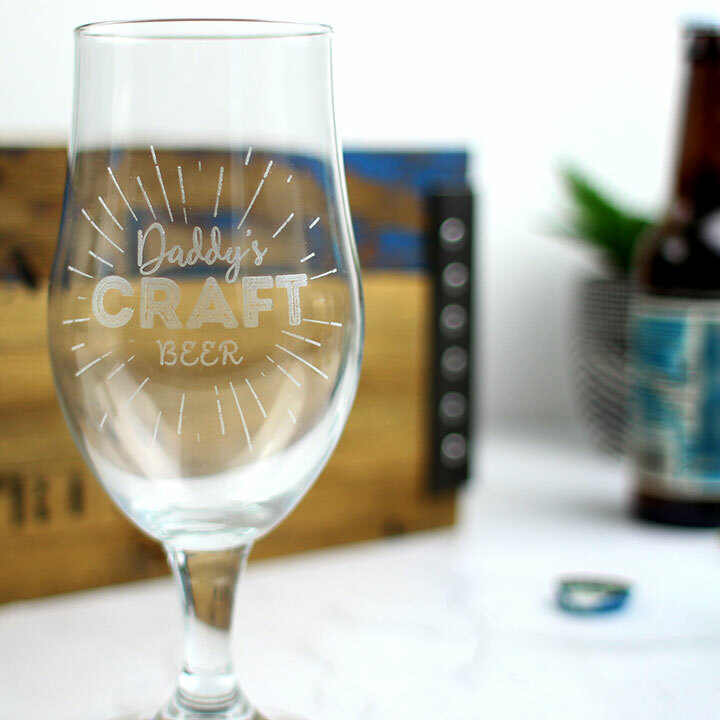 Team one of our glasses with a bottle of his favourite craft beer and you’re on to a winner. 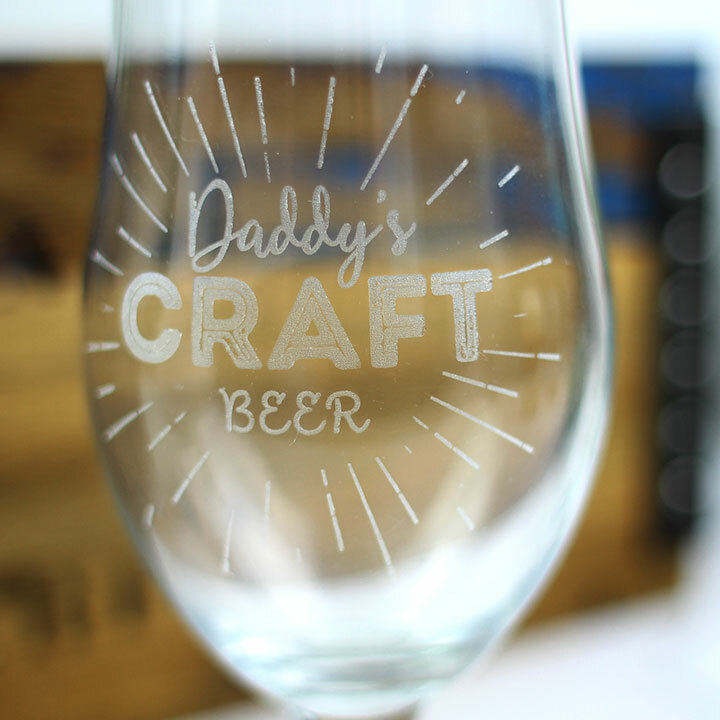 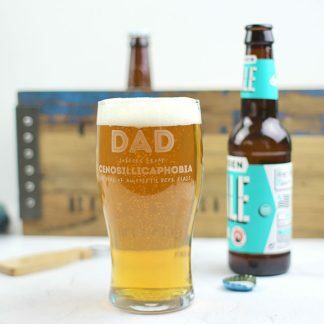 Not just for Dad’s, we can engrave any name you like followed by the words “craft beer” with a sunburst design.